• Disabling cookies may limit some functions, however it should not affect your experience overall. Occasionally, at our discretion, we may include or offer third party products or services on our website (e.g. Amazon.com) through product links, reviews, endorsements, etc. These third party sites have separate and independent privacy policies. We therefore have no responsibility or liability for the content and activities of these linked sites. Nonetheless, we seek to protect the integrity of our site and welcome any feedback about these sites. 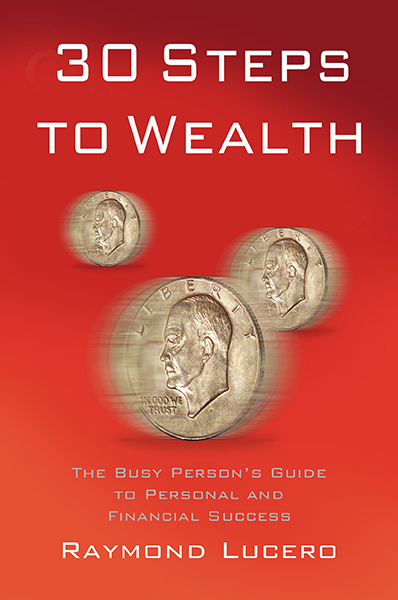 YourWealthyMind and its main writer is a participant in the Amazon Services LLC Associates Program, an affiliate advertising program designed to provide a means for sites to earn advertising fees by advertising and linking to Amazon.com. We will notify the users via email and via in site notification within 7 business days as the breach is discovered and as the system allows.